And the question is – why they shouldn’t be? After all, there are many people on this planet who intend to shed those extra pounds.This is how Natural Fat Burners That Actually Work. Things are such that you won’t see any shortage of fat loss products on the market and claiming to have science shielding their back. But it is shocking, that most of those products are nothing but a complete waste of money with nothing to back them up. Science seems like a long and a distant dream. But it is us, people, who keep on buying them. As a result, they thrive and will continue to do so and new supplements and “revolutionary breakthroughs” will keep on popping up day after day. From snake oil supplements to raspberry ketones, people are getting ripped off day after day by clever marketing coupled with the new-age so-called “fitness gurus”. But, as you explore the fitness industry for that obvious question will start to creep in. Do remember that when it comes to selecting that perfect “fat supplement”, nothing works. There are no pills or potions as such that will strip you of those extra pounds and make you look like the next top model. Nope, that’s not ever going to happen. So beware – none of those products is designed to help you shed you of those stubborn pounds. Now, who hasn’t heard of caffeine? Everyone has heard of it, right? Everyone knows about it. But what they perhaps don’t know about it is that it has a fat burning effect. Yes, you have heard it right. 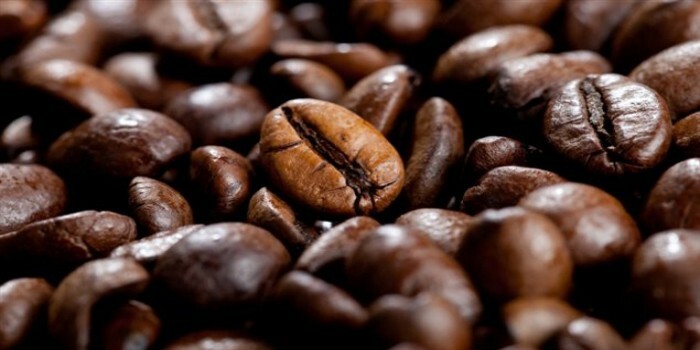 Caffeine is a powerful stimulant as well as a fat burner. It releases adrenaline and dopamine when it is ingested and that in turn, improves our mood along with inducing euphoria. But these effects fade away after prolonged implementation though what remains is the ability to ward off sleep. Studies have found out that consumption of caffeine increases the production of heat, meaning, it has a thermogenic effect. Prolonged use of caffeine can cause triglycerides to release fatty acids for using fuel by the body. Moreover, supplementation of caffeine are also known to inhibit enzymes called phosphodiesterases (PDEs). Suppressing these enzymes can lead to an increase in levels of ‘cAMP’ (known as cyclic adenosine monophosphate) in the body. To supplement caffeine for a prolonged period, it is suggested that you should take 100 to 200 mg twice a day and for a daily dose range of 200 to 400 mg.
First, it is for those people who are not used to caffeine. it is recommended that they should start at the low end of the dosage range. Second, under no circumstances, should caffeine be taken in late evening as it is found that it can disrupt sleep. Most of you probably haven’t heard of this name, right? Coleus forskohlii is a supplement made of herbal ingredients. It has long been known to elevate the levels of ‘cAMP’. The increased levels of cAMP are linked to the lower levels of triglyceride in the fat cells. It also increases protein synthesis in the muscle cells. Preliminary evidence It has been suggested that the supplementation of Coleus forskohlii can cause both of these effects. Yet there are no evidences available in the current studies. Though the supplementation of Coleus forskohlii shouldn’t last long for more than twelve weeks, they can be taken alongside other supplements such as caffeine, to increase the levels of cAMP. At the moment, the long-term effects of Coleus forskohlii remain unknown but it can be said that there are no ill effects when it’s made for short term use. Currently, it is not sure as to what is the ideal dose for this supplement. 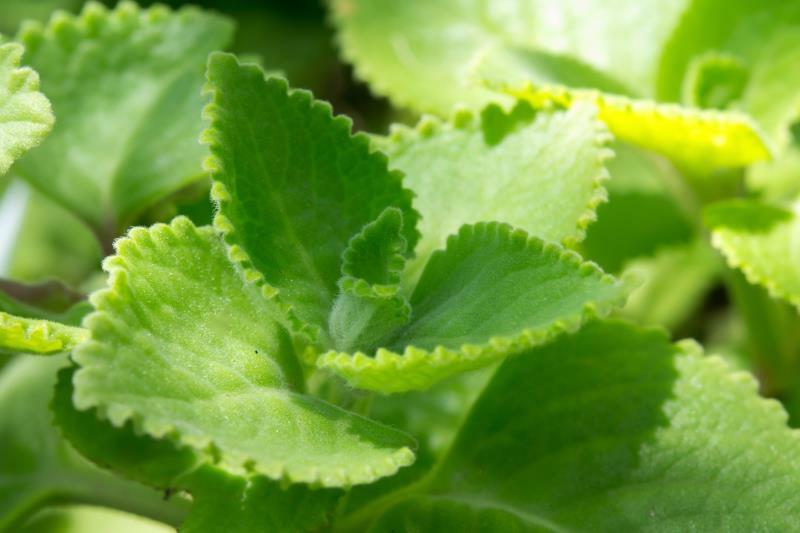 While there are some studies which have said that the standard dose for Coleus forskohlii is not more than 50mg and which can be taken in 25mg doses, twice in a day. That being said, more research is needed to confirm the ideal dose as nothing can be said more at this stage. It is a compound that is derived from the Pausinytalia Yohimbe plant’s bark. This supplementation is known to make the fat cells of the body more susceptible to fat loss quite effectively. It is known to be an effective fat burner for both athletic as well as for young people, which is often rare when it comes to fat burners. Even though this supplement is found to help burn the fat, more can’t be said as research still needs to be done. Yohimbine cannot be used for longer duration as its excessive doses causes an increase in heart levels along with anxiety. People who have a history of anxiousness should be cautious while taking this supplement as the pre-existing conditions can exacerbate even when it’s taken in regular doses. No doubt, Yohimbine is quite a powerful fat burner. But it needs to be trodden lightly, especially when it is combined along with other stimulants. It is not recommended to be used by people who are not used to stimulants. Though, it can be suggested to use the bark of Pausinystalia Yohimbe itself, as the isolated compound will have fewer side effects than the bark. This supplement, though it can dosed differently, it all depends on if it is complemented as itself or as a part of a stack. The typical dosage range is 2.5 to 7.5 mg (as a part of a stack). It can be taken twice a day for a total daily dose of 5 to 15 mg. It is strongly recommended to start at the small range before moving on to the higher doses for precautionary purposes. HOW TO CREATE THE PERFECT SUPPLEMENT PLAN? Any of the above-given products could work well individually. But it’s very vital to know that mixing the supplements together can prove to be extremely dangerous. That being said, you have to consider the various potential interactions that will be used along with other medications. Do keep in mind that each and every fat burner can interact negatively with ‘MAOIs’ (also known as monamine oxidase and is a kind of anti-depressant) and hence, it is advised not to combine any of those medications. But to tell you the truth, not any fat burner will help you if you are not able to control your eating habits or can’t even get up from your couch.